Ramzan is the Islamic holy month of fasting by Muslims worldwide. Although worshipping Allah or God, can be done at any time during the year.Those wishing to be polite to someone who is fasting for Ramadan may greet them with Ramadan Mubarak or Ramadan Kareem. Ramzan is the Islamic holy month of fasting by Muslims worldwide. 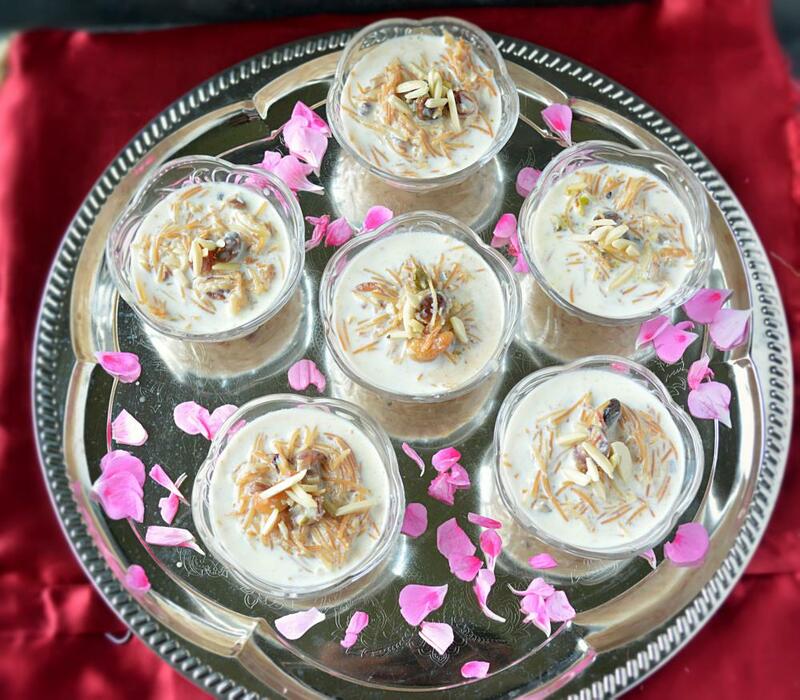 My friend Ali used to bring delicious food made by his mother and my favourite sweet Sheer kurma ,mughlai dessert of vermicelli pudding made with milk, vermicelli, dried dates and sugar. During Ramzan , I and Ali used eat street food near Charminar during Iftar. 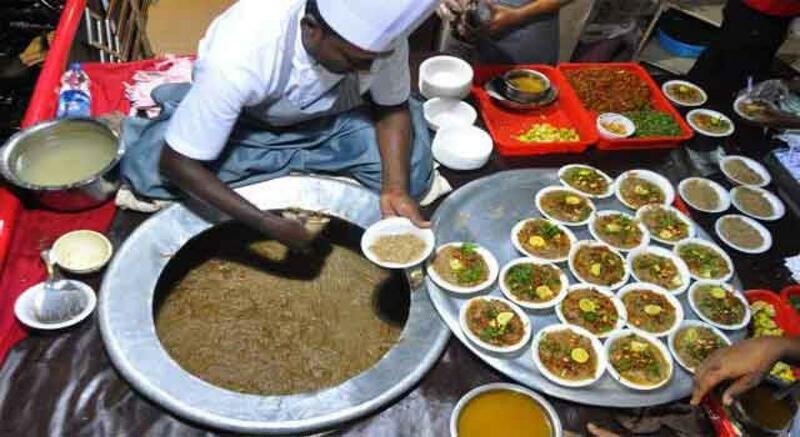 Haleem in Pista house is my all time favourite dish which available only during Ramzan. 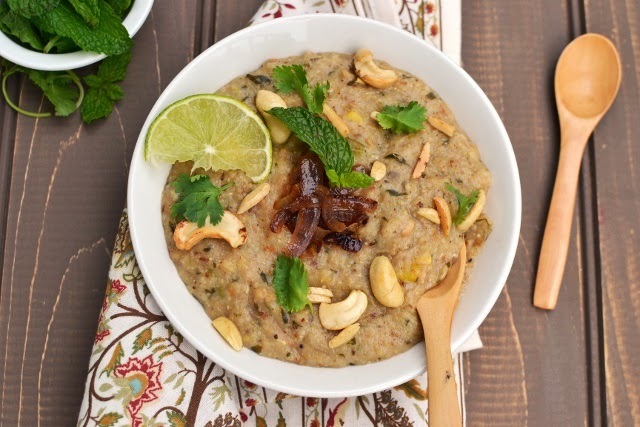 Haleem is a stew composed of meat, lentils and pounded wheat made into a thick paste.This dish is slow cooked for seven to eight hours, it’s worth waiting. There are few other cuisines that are to tasted during Ramzan season in Hyderabad . Here are some of the Hyderabadi street delicacies that are a must try to anyone visiting the city of Nizams. 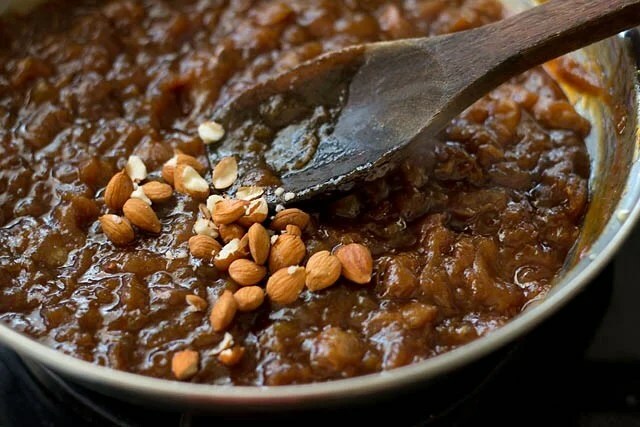 Ramadan in Hyderabad is supposed to be one of the most amazing times in the city for a foodie. 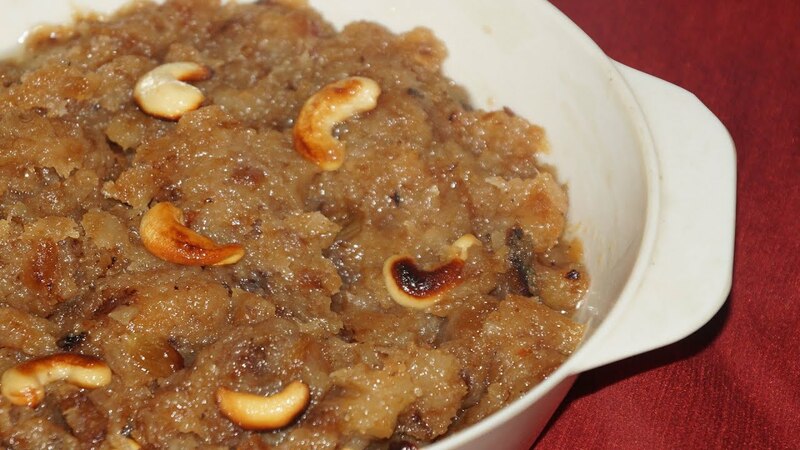 Apart from fasting and abstinence, one of the reasons of the festivals immense popularity is the delicious food one can indulge in. So here are the five places you can feast in Hyderabad this Ramadan. Folks, that completes our list of the best places for Ramadan food in Hyderabad. Very interesting! I learned a lot, and the foods look really delicious! I’d love to try some of your Sheer kurma! Maybe I can find the recipe and try it! My daughter and I like biryani. I try to make some but the process is too involved and I have no patience. What I do is used the spices and mixed it with protein or vegetables of my choice…so far, it came out very tasty and pretty. This post has left me salivating but I don’t feel like going to paradise anymore. It was awesome a few years back until Bahaar took the lead. I loved bahaar but unfortunately, paradise bought that too. I’ve eaten better. Honestly. Shah ghouse is good though! I’ve always wanted to try the bandis is old city!